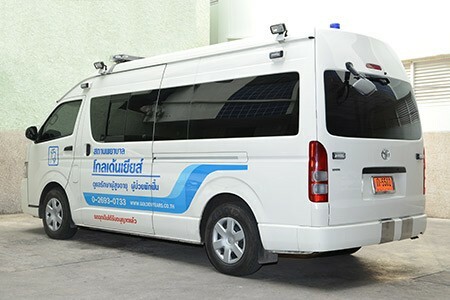 Emergency medical and transportation services are a necessary component of a comprehensive medical care program. 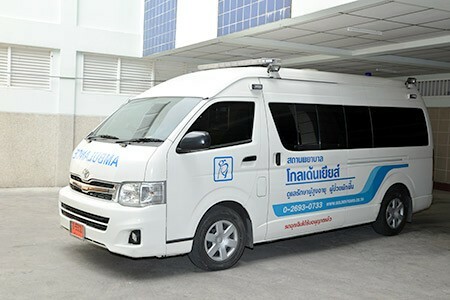 Because many seniors have disabilities or limited mobility that make them particularly susceptible to injury during transport, it is important that we strictly adhere to the safety standard for our residents to get their vital services. At Golden Years Nursing Home, we operate our own ambulances to address the need for medical transportation for emergency and non-emergency transportation. Our ambulances are designed, and equipped to respond to medical emergencies and transport patients in non-emergency situations. Our ambulances contain a stretcher, linens, emergency medical supplies, oxygen equipment, other life saving emergency medical equipment. Emergency warning lights, sirens, and telecommunications equipment are properly installed. In addition, our ambulances are staffed by at least two people each trip, one of whom is a nurse who can perform paramedic care.